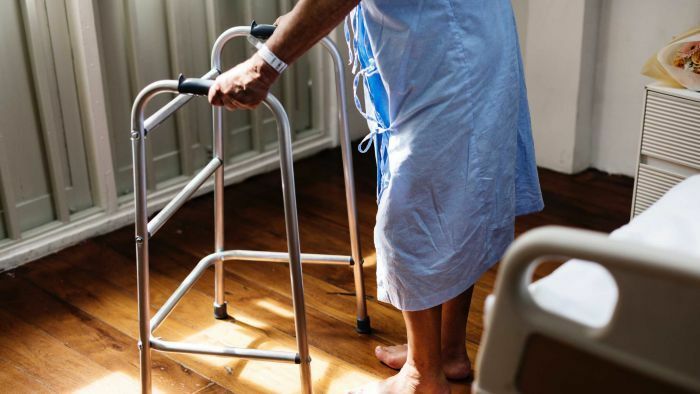 When Prime Minister Scott Morrison announced the Royal Commission into Aged Care Quality and Safety in September, he said Australians should brace for “some pretty bruising information”. The commission will focus on the way older people are treated at aged care facilities, but also the aged care sector more broadly. Today, is the first day of witness hearings in Adelaide — where the Oakden nursing home scandal unfolded in 2017.